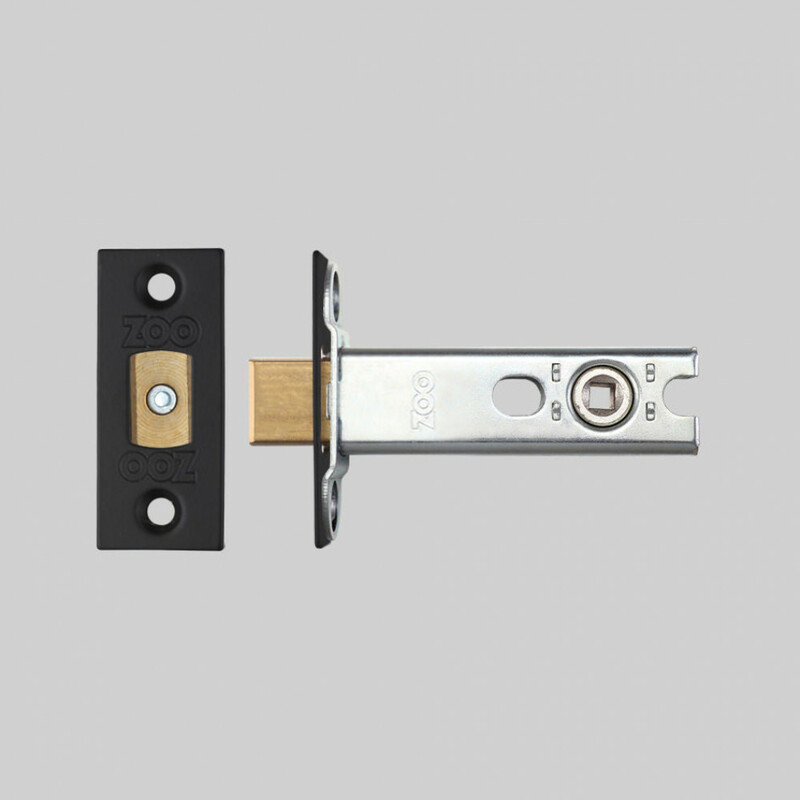 The DOOR THUMBTURN LOCKS are made from solid metal with diamond-cut, knurled detailing. This HARDWARE range works perfectly for internal bathroom and toilet doors in both commercial and residential spaces. 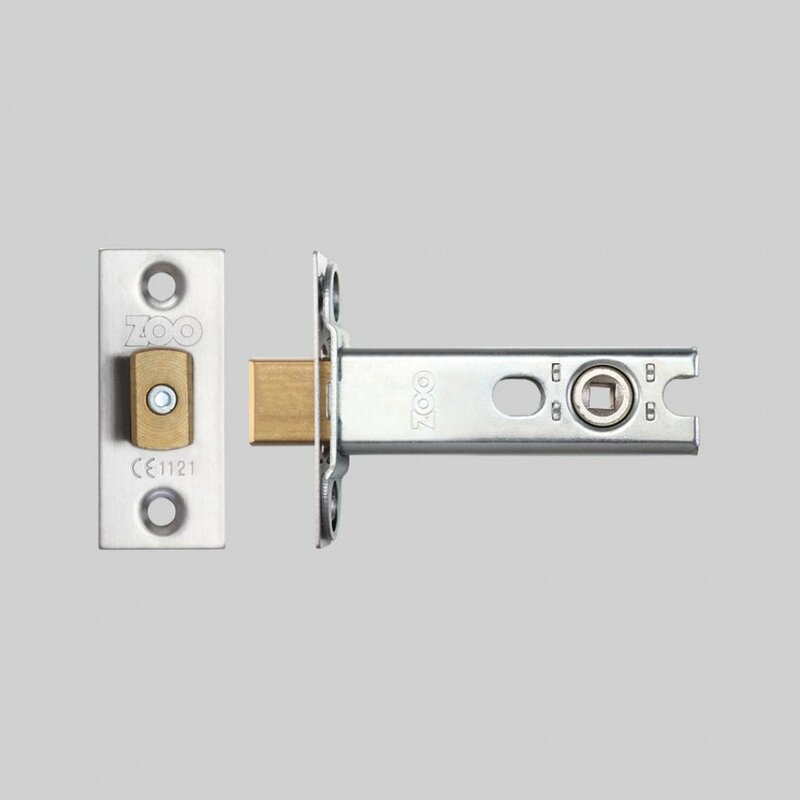 Our DOOR THUMBTURN LOCKS are designed to work in unity with our DOOR LEVER HANDLES and are available in matching finishes. 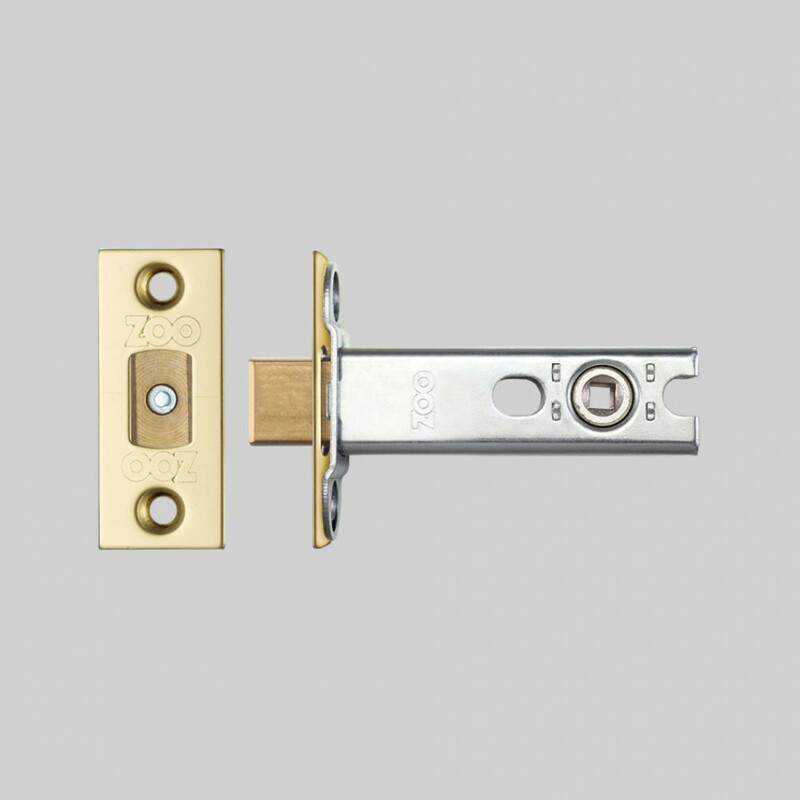 Our DOOR THUMBTURN LOCKS come in 27mm, 30mm, steel, brass and smoked bronze.